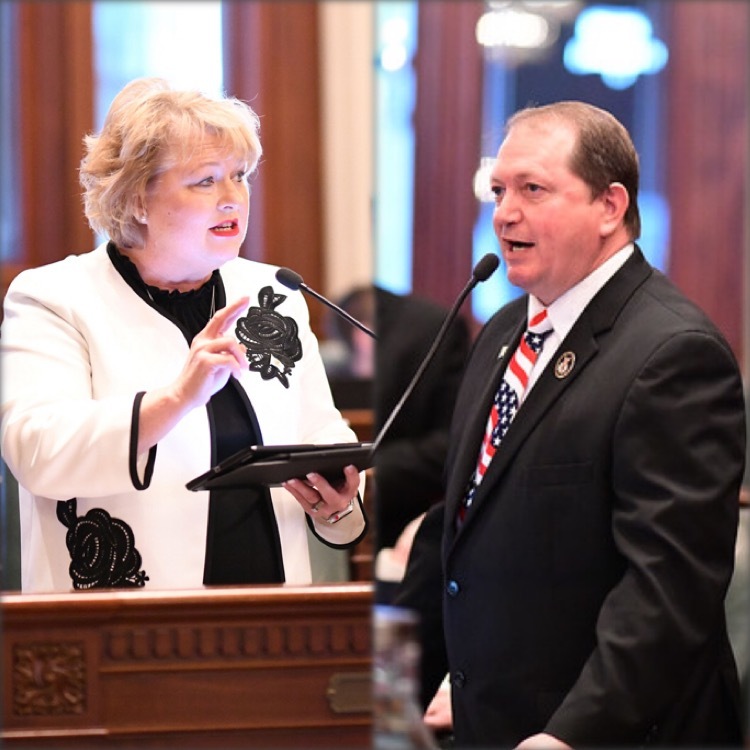 This week, legislation sponsored by State Representatives Terri Bryant (R-Murphysboro) and Tom Weber (R-Lake Villa) aimed at curbing elder abuse earned unanimous support in the Illinois House. The idea for the legislation, House Bill 3065, came from a concerned family that lost a family member to elder abuse by a fellow relative. HB 3065, which was filed by Bryant with Weber serving as the bill’s chief co-sponsor, makes a change to the Adult Protective Services Act. The legislation directs the Department of Aging to contact as many family members and friends as reasonably possible during any investigation of elder abuse. After years of investigation, the story of their father Frank Pflaumer’s victimization was the inspiration that drove their determination that this should never happen to other seniors. Frank’s family, Karen and Mike Scolastico, and Jean Smuda also said they are encouraged by the immense support they, and HB 3065, received in the House and look forward to the same support in the Senate. Having received unanimous House support, HB 3065 heads to the Illinois Senate for consideration. For more information about the bill, Click Here.